This entry was posted on Thursday, August 11th, 2016 at 2:09 pm	and is filed under Company, Primerica. You can follow any responses to this entry through the RSS 2.0 feed. You can leave a response, or trackback from your own site. Chances are you never had any instruction on how money works and how to make it work for you. Learn what you have been missing. 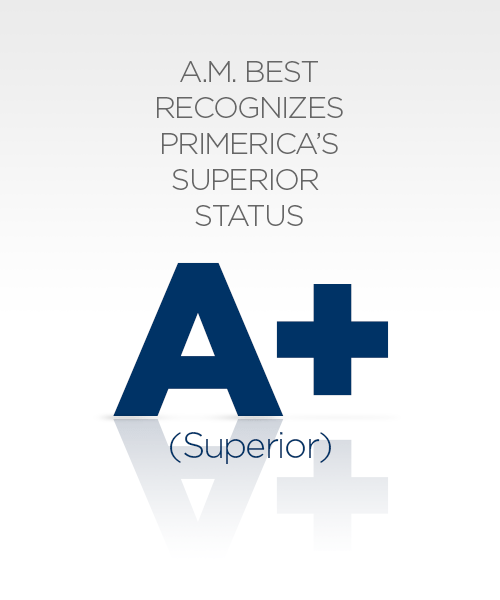 To be represented with an A+, really puts us in a good place when it comes to our integrity in the financial industry!